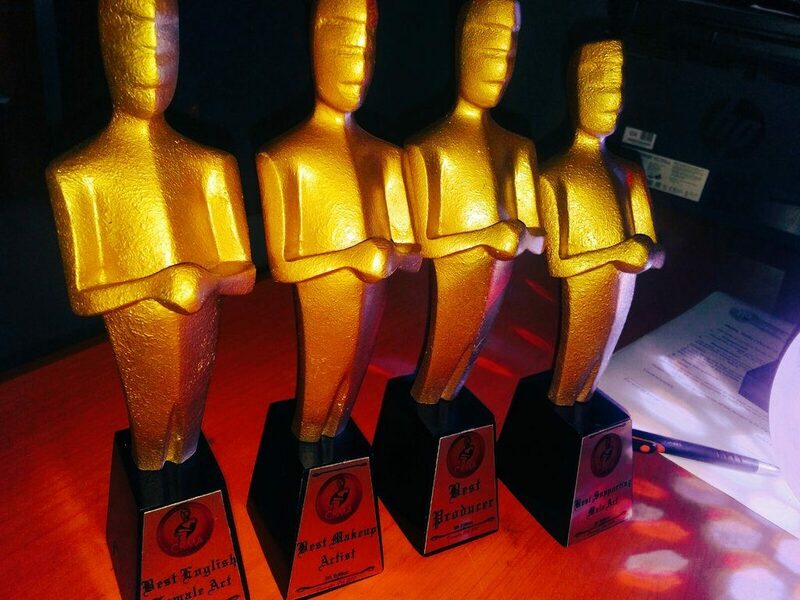 Fiery Film Company | OJUJU Bags Four Awards at CRMA! 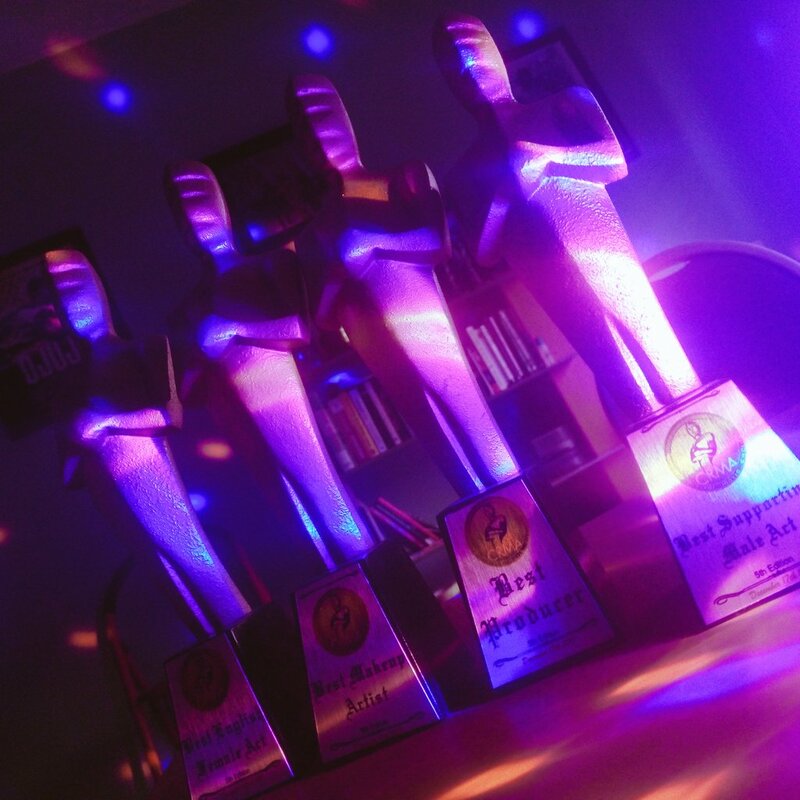 OJUJU Bags Four Awards at CRMA! Three years since it’s premiere at the 2014 Africa International Film Festival (AFRIFF), our debut effort – OJUJU is still winning. Last Sunday, December 17, OJUJU won four awards (Best Female Act, Best Make-Up, Best Supporting Male Act & Best Producer) out of 12 nominations at the Cross Rivers Movie Awards (CRMA) which took place in Calabar. The Best Female Act Award goes to Omowunmi Dada who played the relentless (almost) survivor, Peju, while the Best Supporting Male Act and Best Make-Up awards goes to Kelechi Udegbe and Funke Olowu respectively. This will be Dada and Olowu’s second award for OJUJU – the first being at the 2015 Best of Nollywood (BON) Awards. The Best Producer Award goes to Oge Obasi (nee Ugwu) and C.J. Obasi. We at Fiery Film are ever grateful to the entire cast and crew who made it possible, to create this gift called OJUJU, which keeps on giving. Compliments of the Season!